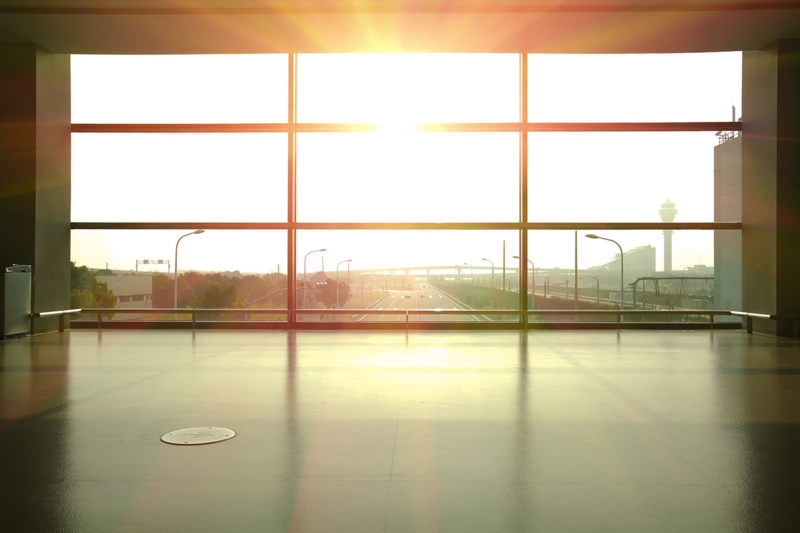 Glass and glazing create hugely positive effects on the look and feel of a workplace. However, there are a number of common problems that relate to glazing. Mr Tint supplies and installs many types of window film to combat the problems that glass can create. Listed below are some of the issues caused by glass and the solutions that Mr Tint provide. Click on the links below for more information. Glass is a great feature of any office, but like a magnifying glass over ants, it can amplify the heat created by the sun. An overheated workplace can cause tiredness, reduce productivity and increase the risk of accidents. Mr Tint offers a wide range of solar control films that reduce heat while maintaining the visual properties of your glass. A common problem that we all face is from glare. It can be extremely frustrating when glare shines onto a television, computer screen or even in our eyes. The effects of glare are numerous and include eye strain, headaches and migraines. By installing one of our many solar control films to your windows you can help reduce this glare which makes a more comfortable working environment. Privacy is a key issue when conducting business with clients in offices, boardrooms and conference suites. Furthermore, businesses are under increasing pressure to protect sensitive data in the workplace. 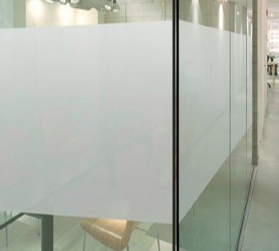 However, in modern day offices where glass walls are present, this sensitive data can be easily viewed on paper or on screens by any passers by. By installing one of Mr Tints privacy films you can ensure the safety and security of you, your clients and their data. 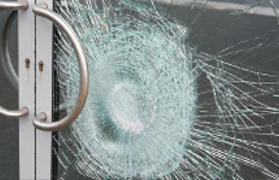 Windows and glass are easy targets for vandals and intruders when it comes to security. 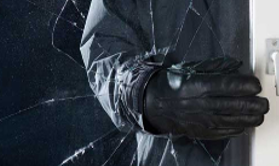 However, by applying one of Mr Tint's specialist security window films you can create a barrier which adds strength to the window and in turn increasing security and giving you peace of mind. Glass must meet a specific safety standard in order to prevent injury. There are several ways to prevent glass from breaking, one of which is to install safety film to the glass. By installing safety film, your glass will comply with BS EN 12600, which will satisfy most insurance requirements and increase the safety of your workplace. 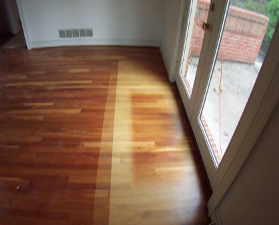 The fading of valuable property such as hardwood flooring, furniture, upholstery and artwork is a major problem in commercial and industrial workplaces. Fading is caused by ultraviolet rays, heat and visible light from the sun. 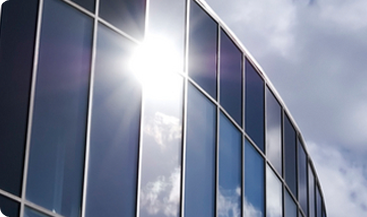 Mr Tint's range of UV protection films reduce up to 99% of UVA and UVB rays and up to 78% of solar heat. Current building regulations dictate specific requirements in regards to the use of glazing when used as glass partition walls, doors and glass screens. Approved Document Part K (England and Wales) and Scottish Building Standard 4.8.2 (Collision with glazing) set out the legal requirements in respect to manifestation on glazing. 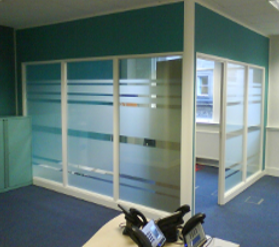 Click to find out more about Mr Tint's range of manifestation films and services or to find out about your responsibilities under the building regulations.